Flow sheets show how things follow a set of direction, or path. It’s like a list of steps one must follow, but the difference is with the visuals. 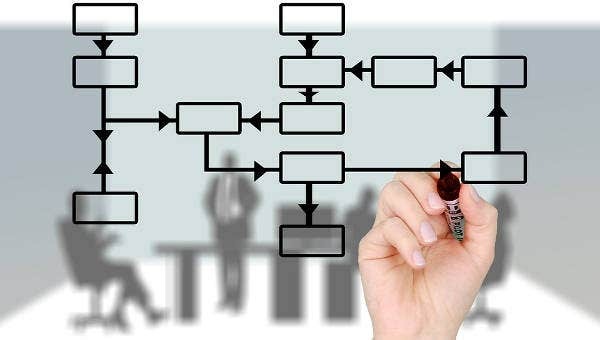 Flow sheets, also known as flow charts, are quite similar to balance sheets, when it comes to the visual aspect and perspective. You can see arrows that depict the pattern of how a set of tasks or instructions flows. Flow sheets are usually used for reference for newcomers or for those who still aren’t familiar with how things work in a particular setting. You can think of it as a handy crib sheet, or cheat sheet. 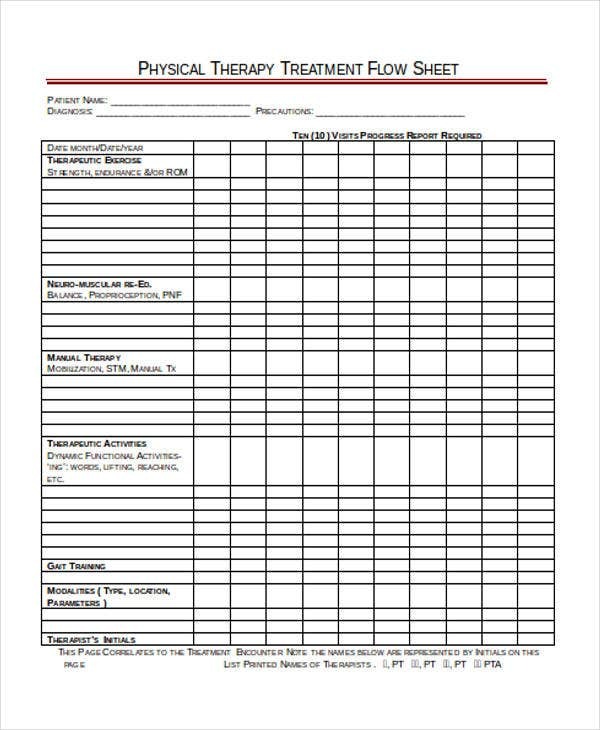 If you need a flow sheet for school, work, or personal processes, browse through our list. The templates could be passed to different departments and be edited accordingly. 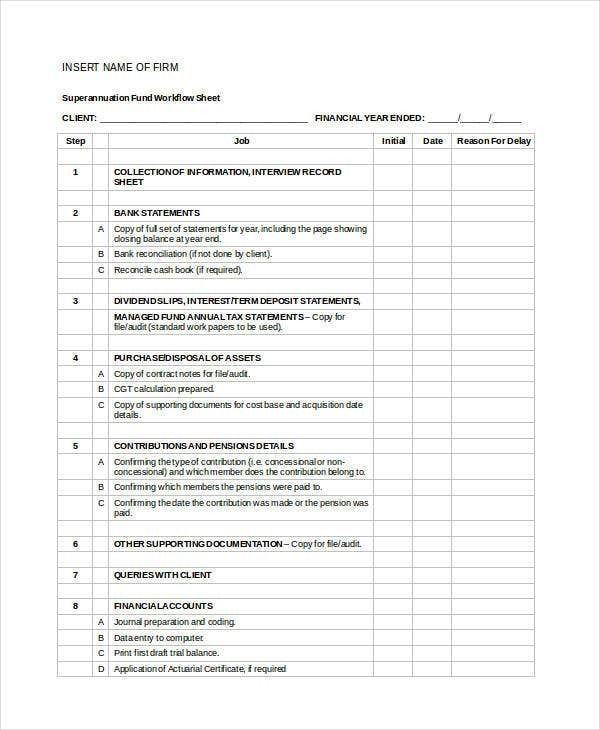 The templates help save time, which allows the company to focus on more important matters, instead of making a new flow sheet. The templates have everything arranged and organize. 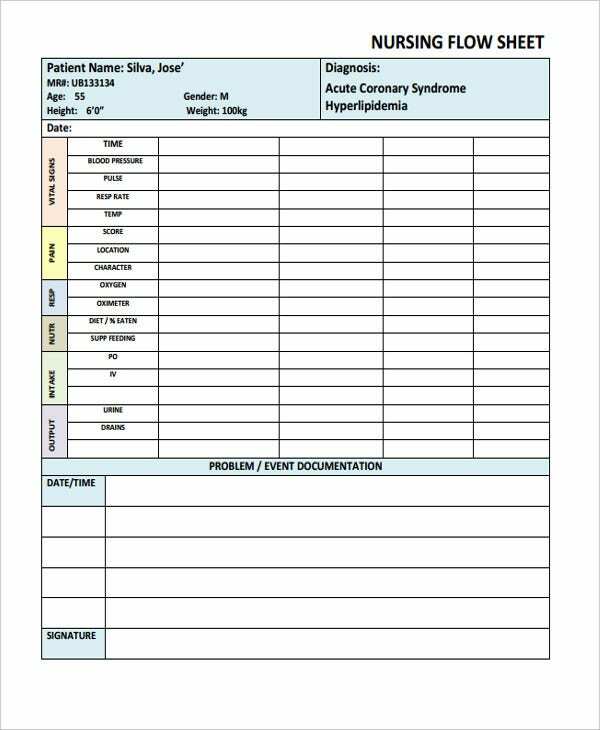 Install a flow sheet maker software. We’ll use Visio as an example. Start up the program and then click on the Flowchart category. 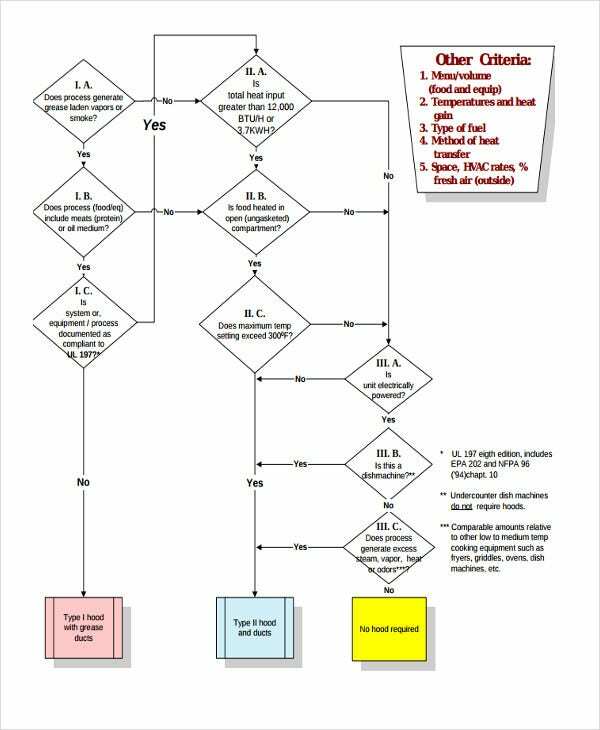 Find the Basic Flowchart option and double-click on it. Choose and arrange a shape, then type in each of the sequential steps. Hover the mouse cursor over the shapes and click on the little arrows pointing to the shape you want to connect it to. Go over the flow sheet one more time, double-check everything and then click Save. 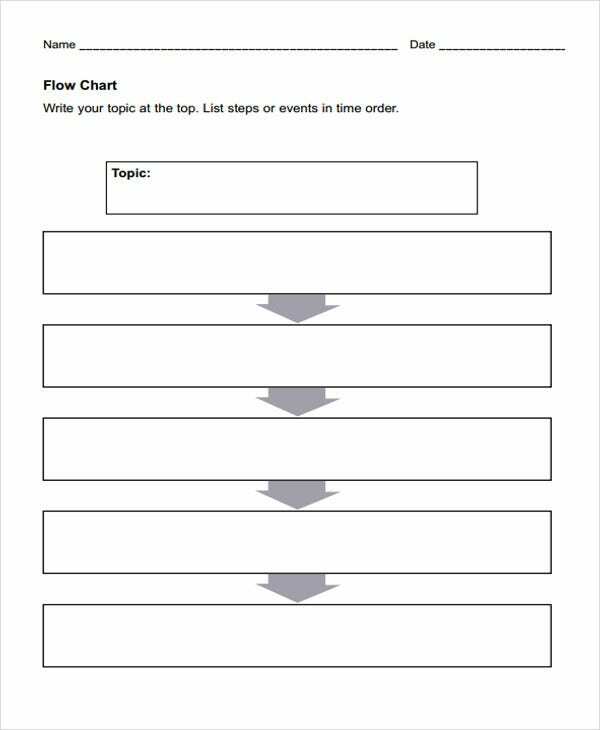 With the many kinds of flow sheet templates available, it’s easier to just pick one and use it. 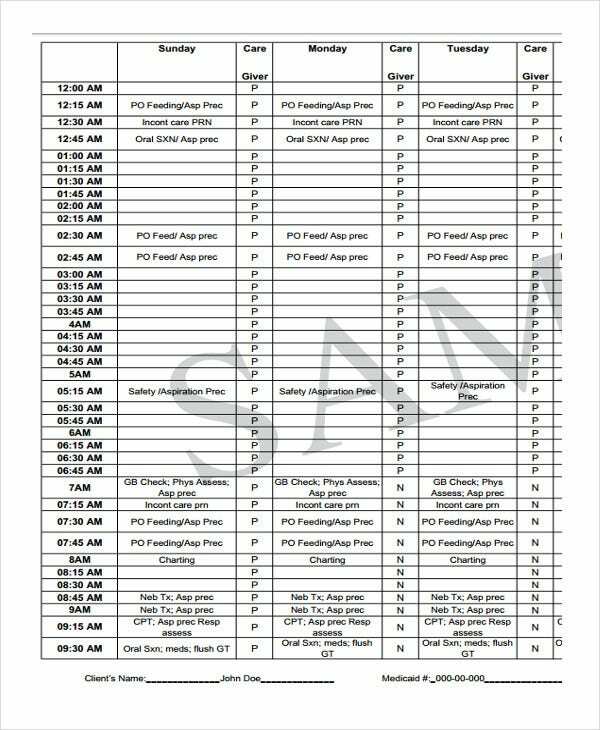 Some of them are even printable sheet templates, saving you the time and effort of changing the template’s format. 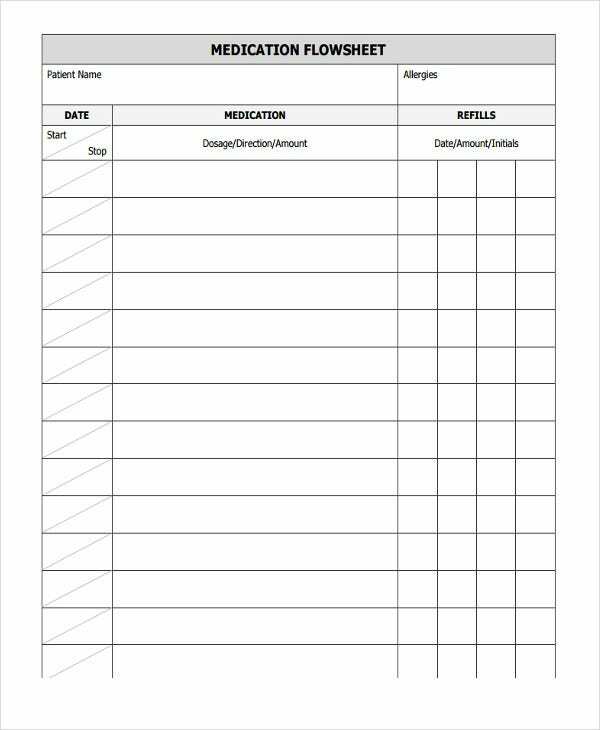 When making a flow sheet, it’s important that you have already listed the sequence of processes and listed them in a logical order. The flow sheet must be clear and direct, avoiding any unnecessary detail, or design, that may be confusing. It’s important to know the basic pattern, or flow, of most flow sheets, which is from top to bottom, or left to right. Avoid using lines that intersect and stick with the arrows, to avoid complicating the flow sheets design. 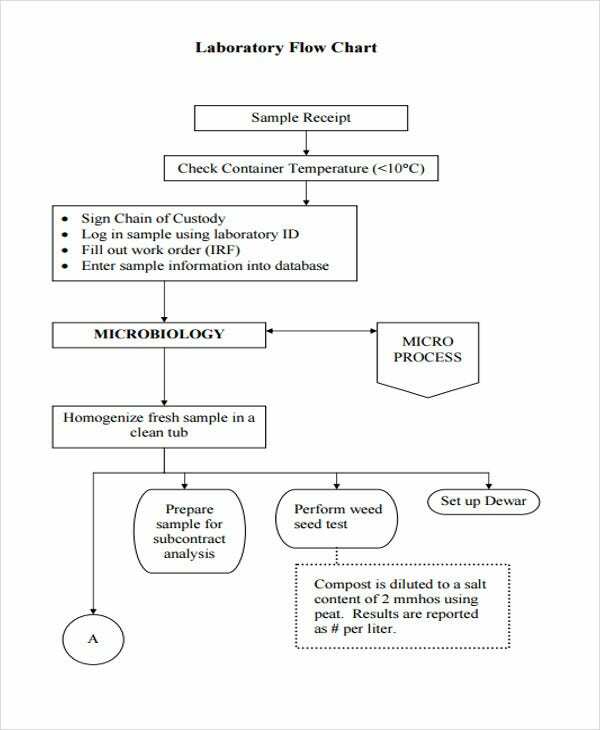 Ensure that the flow sheet’s beginning and ending is understandable and logical. 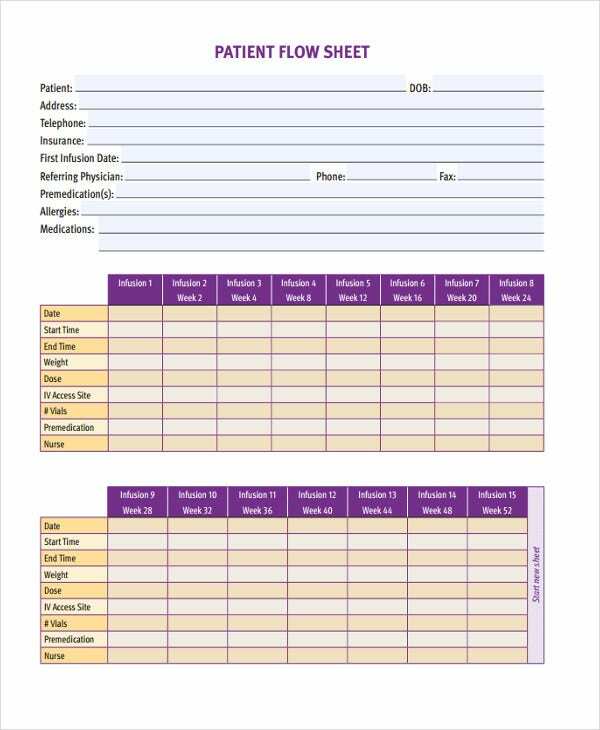 It’s also important to keep in mind that although they are a different kinds of sheet templates, a flow sheet would still follow the basic rules as the other ones.